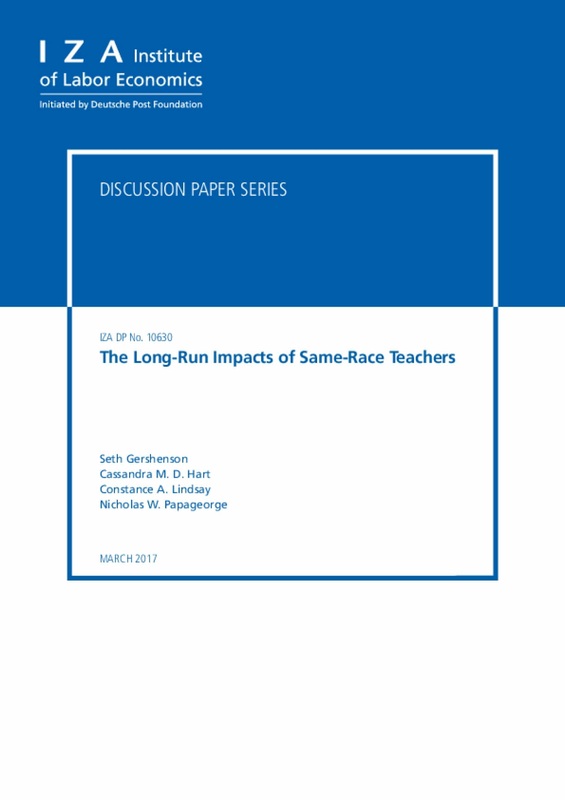 In this study, we analyze a unique set of student and teacher demographic and discipline data from North Carolina elementary schools to examine whether being matched to a same-race teacher affects the rate at which students receive detentions, are suspended, or are expelled. 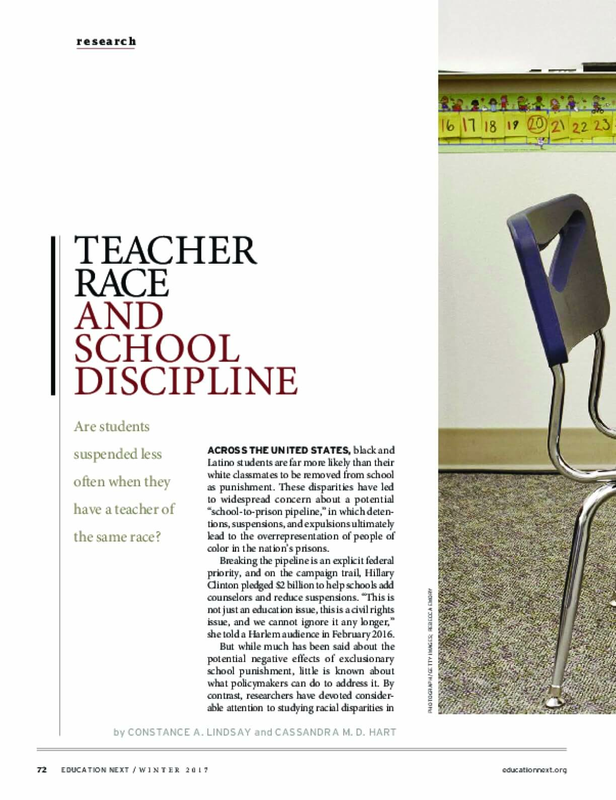 The data follow individual students over several years, enabling us to compare the disciplinary outcomes of students in years when they had a same-race teacher and in years when they did not. 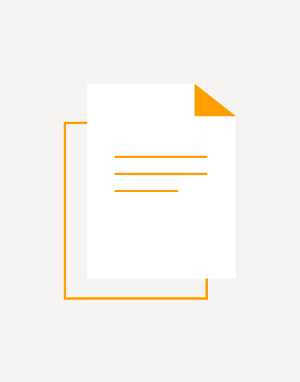 We find consistent evidence that North Carolina students are less likely to be removed from school as punishment when they and their teachers are the same race. 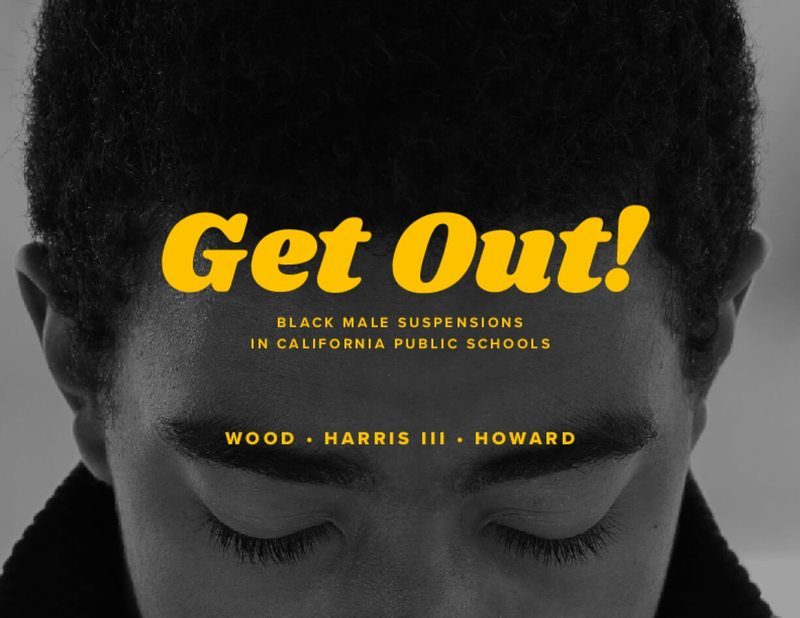 This effect is driven almost entirely by black students, especially black boys, who are markedly less likely to be subjected to exclusionary discipline when taught by black teachers. There is little evidence of any benefit for white students of being matched with white teachers. Although these results are based on a single state, they should encourage efforts to promote greater diversity in the teaching workforce, which remains overwhelmingly white. In addition to offering more diverse role models at the front of the class, our findings suggest that employing more teachers of color could help minimize the chances that students of color, who trail their white peers in academic achievement, are also subjected to discipline that removes them from school. 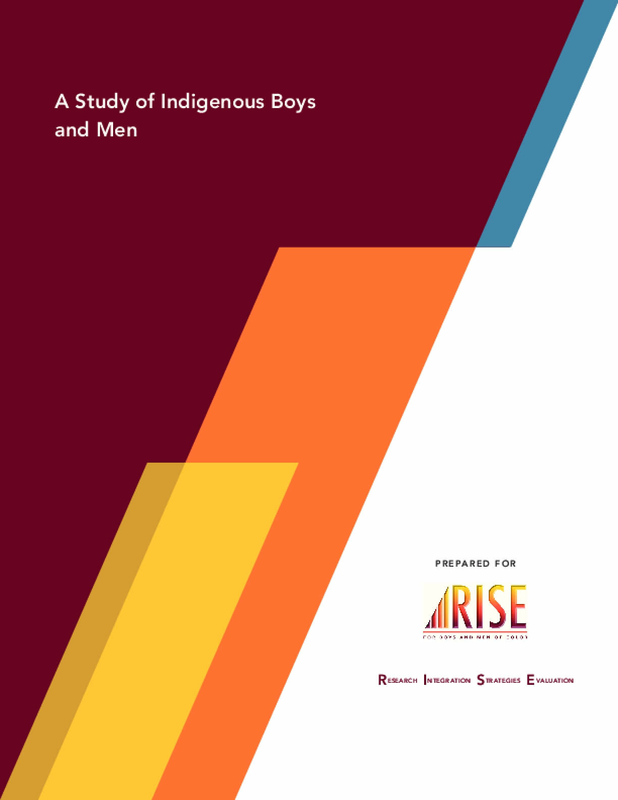 This brief reviews current data and literature to understand how young men of color are faring around postsecondary preparation and success in California. 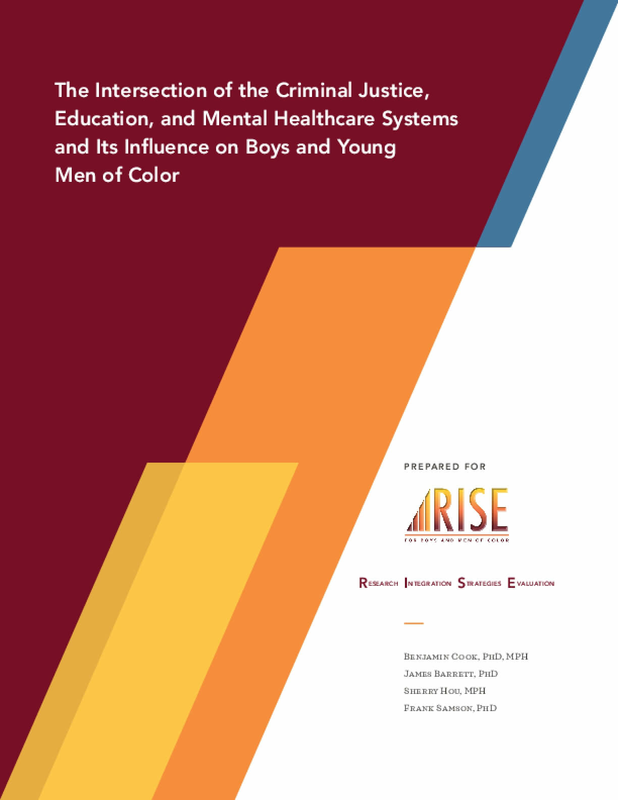 We share stories from a sample of institutions— including our conversations with young men of color—to understand what practices can help young men of color succeed, and we provide recommendations for California practitioners and policymakers to ensure our P-12 and higher education systems are set up for young men of color to thrive on the path to and through college. 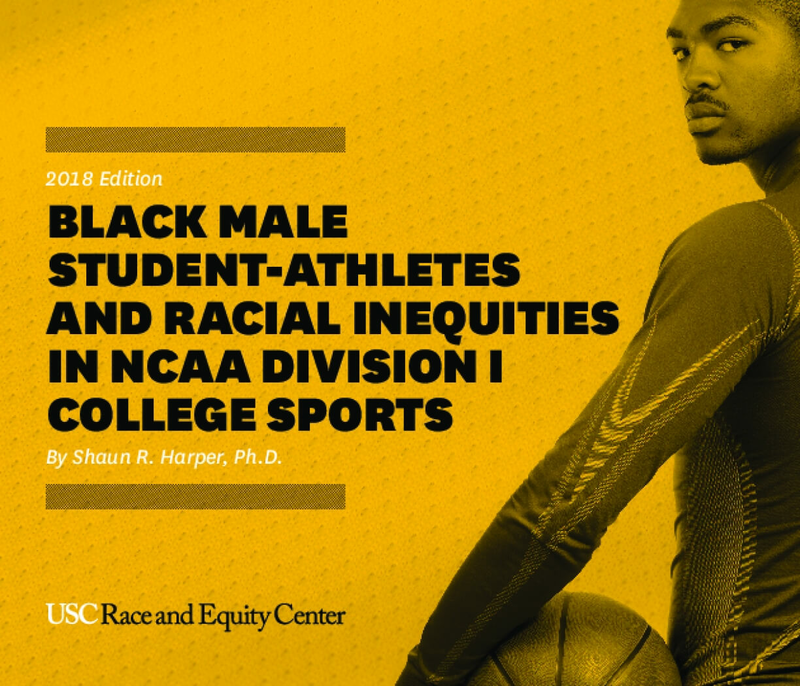 We urge practitioners and policymakers to ensure young men of color have the supports all students need to be successful in college in addition to differentiated supports that can help young men of color overcome the additional hurdles they often confront above and beyond what most other students face.